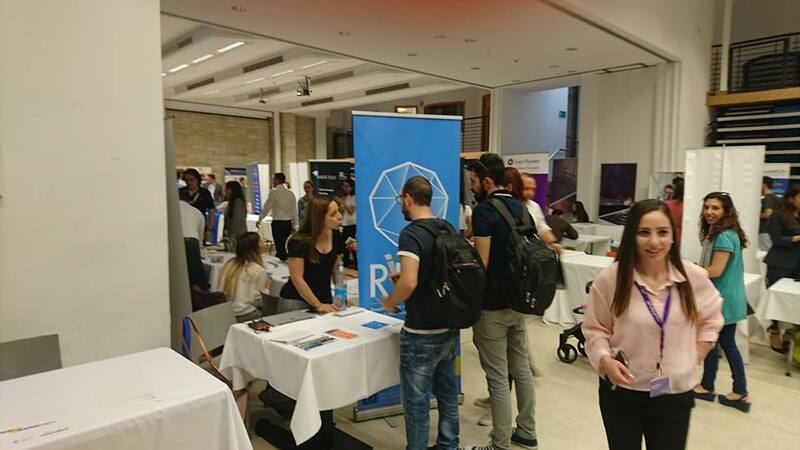 Research centre on Interactive media, Smart systems and Emerging Technologies (RISE) participated in the Career exhibition of the Cyprus University of Technology “Your Future 2018” by organizing a talk on “RISE: An overview and future employment potentials in emerging technologies”. 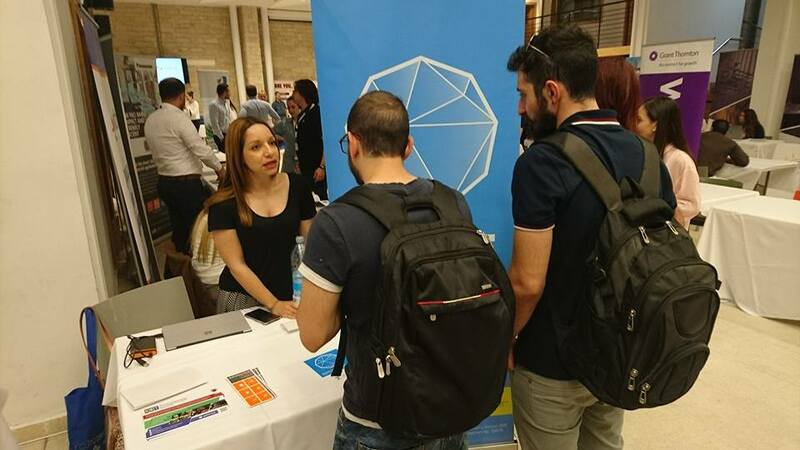 The exhibition was held at the Cyprus University of Technology on April 19, 2018. The talk was made by Dr. Despina Michael-Grigoriou, GET Lab Coordinator and principal investigator of RISE project, who informed the attendees about employment opportunities at the research center. 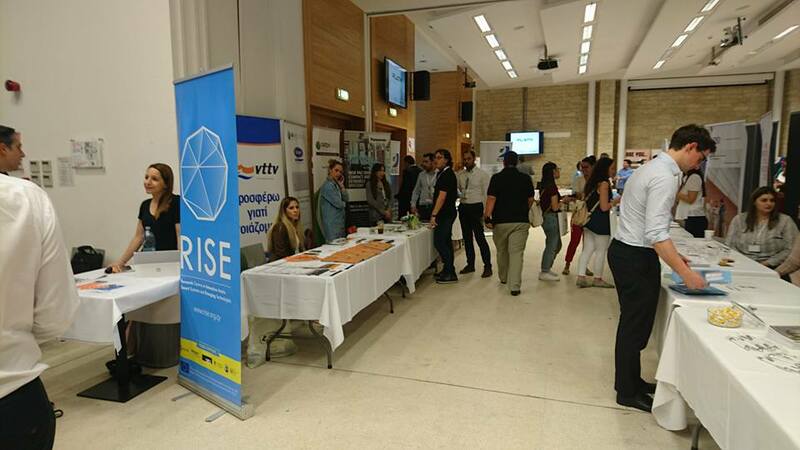 In addition, RISE was represented in the exhibition with its own kiosk, run by RISE Cyprus University of Technology project manager Dr. Andri Georgiadou, where attendees were supplied with informative material and were informed about the center, its actions and employment opportunities.